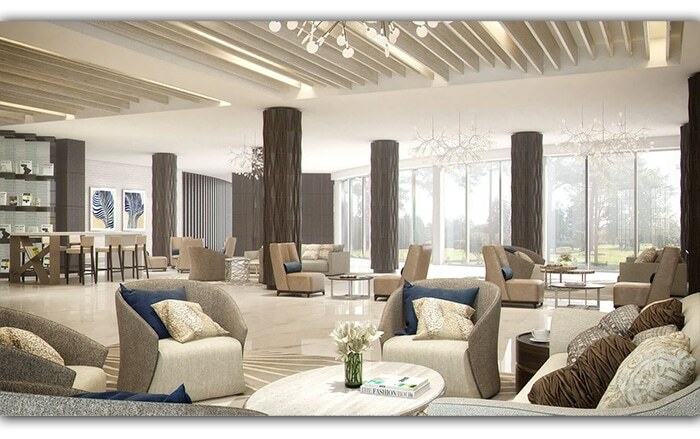 The Hyatt group opens its first hotel in Ethiopia and seventh in Africa ! Hyatt Regency Addis Ababa has 188 rooms and is located in the heart of the city, Meskel Square, Ethiopia. The 188 rooms also include twelve luxury Regency Suites, two Executive Suites, one Presidential Suite and one Royal Presidential Suite with four rooms. Guests can access the conference room and the Regency Club lounge, which serves continental lunches, cocktails and snacks in the evening. With six restaurants and bars, guests have a choice: a typical Levantine meal at The Kitchen, a choice of coffee and cocktails at Cascara Coffee & Cocktails, or the Lobby Lounge. The hotel is close to shopping malls, restaurants, bars and tourist attractions. The United Nations Conference Centre and the African Union headquarters are within walking distance. Customers can also quickly access the National Palace and Africa’s largest open market in the lively Mercato district. The Church of the Holy Trinity, one of the most important places of worship in the country, is only 4 kilometers from the hotel. In addition, the Anwar Mosque, Ethiopia’s largest mosque, is only 15 minutes away by car.